It seems a lie but 2016 is over. A lot of worries and hopes that in a few days we will renew with enthusiasm, desires and some other challenge to overcome in 2017. 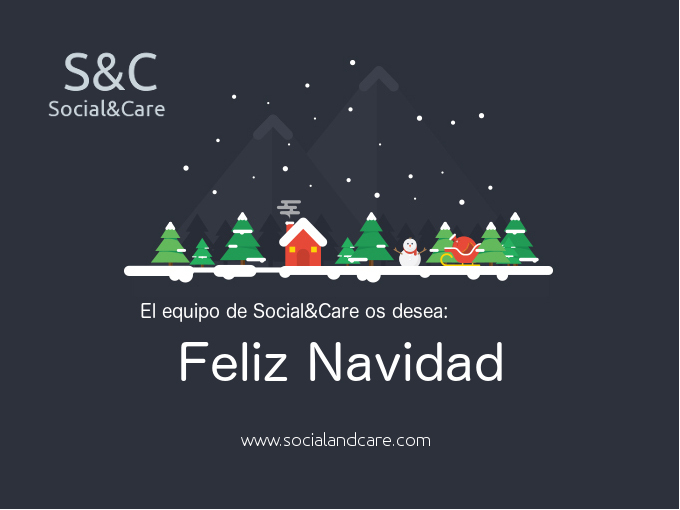 Social&Care team wishes you a happy time with your loved ones.